The St. Augustine, FL, area is known for its large amounts of annual rainfall, but also for its many days of sunshine each year. Like other parts of Florida, air conditioning is important for overall comfort, especially on those days when the heat and humidity are at their highest levels. Mike Merritt Heating & Air Conditioning offers 24-hour emergency AC repair and service, as well as inspection and maintenance services for your air conditioning system. 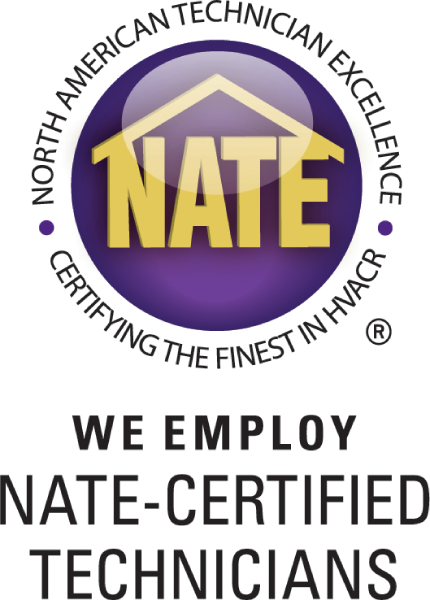 As a professional AC service company for the last 27 years, we understand the local climate in northeast Florida and, through our services, have been keeping people cool and comfortable since 1991. We also provide new air conditioning system installations that not only improve your energy consumption but keep your family cool and comfortable through the hottest and most humid days of the year. The latest AC technology offers digital controls with increased energy efficiency and improved air quality features to control the amount of allergens in your home resulting from pets, humidity, and other environmental factors. Our goal is to strive for 100% customer satisfaction on each and every repair, inspection, and installation we perform. Check out our website to view our other services. If you need a professional AC inspection in St. Augustine, call and set up an appointment today!